Vendors are Fired. Partners are Paid. 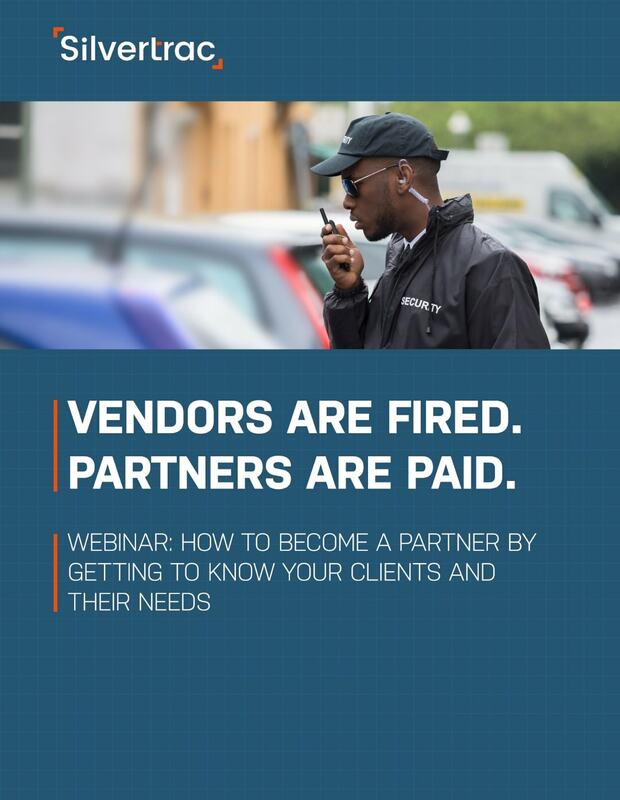 Did you get into the security industry to be just another vendor? Or, did you get into the industry to be a partner that makes a difference? If you want to make a difference, watch this webinar. How to become a Partner by getting to know your clients and their needs, addressing some specific issues, helping your client look good, and reducing clients' major headaches. 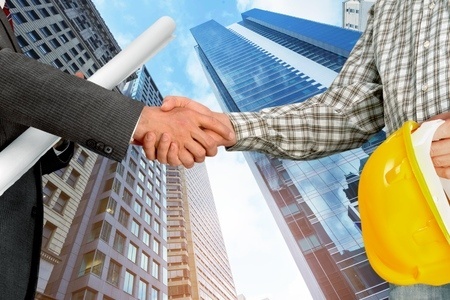 Fill out the form on to discover how to shift from a vendor to a partner in property management! Become the partner you intended to be from the beginning. Think about it for a minute... did you get into the security industry to be just another vendor? Or, did you get into the industry to be a partner that makes a difference on behalf of your clients? If you want to make a difference, watch this webinar. Fill out the form on the left to discover how to shift from a vendor to a partner in property management!